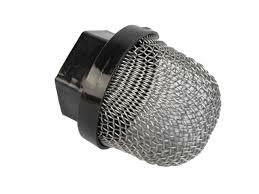 Graco FTX Airless Spray Gun Filters, Part No: 287-032. 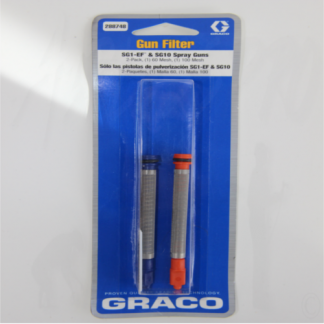 Great Value Filters for your Graco Gun to ensure excellent paint quality. 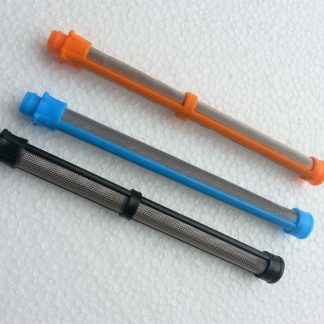 Choose the Black 60 Mesh Filters for Emulsion and other viscous products. 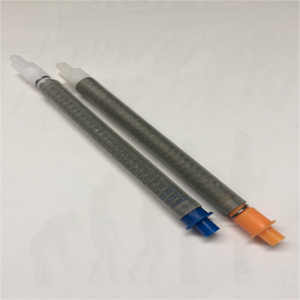 Choose the Blue 100 Mesh Filters for thinner Solvent based Paints such as Gloss etc. 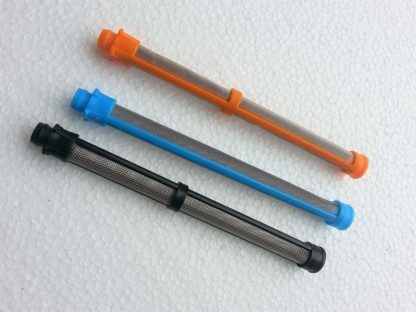 Choose the Orange 150 Mesh Filters for small tip sizes and thin paints.